Schools are essential in supporting children’s learning but given that young people spend 80 percent of their waking hours outside the school walls, everyone has a role to play. New evidence in child development and the learning sciences shows that engaging children in playful learning experiences—which anyone from parents to peers can do—is a crucial ingredient for helping children fulfill their potential. Diversifying the people and places where children can engage in meaningful, social, and ultimately playful learning experiences has been identified as a key to leapfrogging progress in children’s learning, especially for the most marginalized. 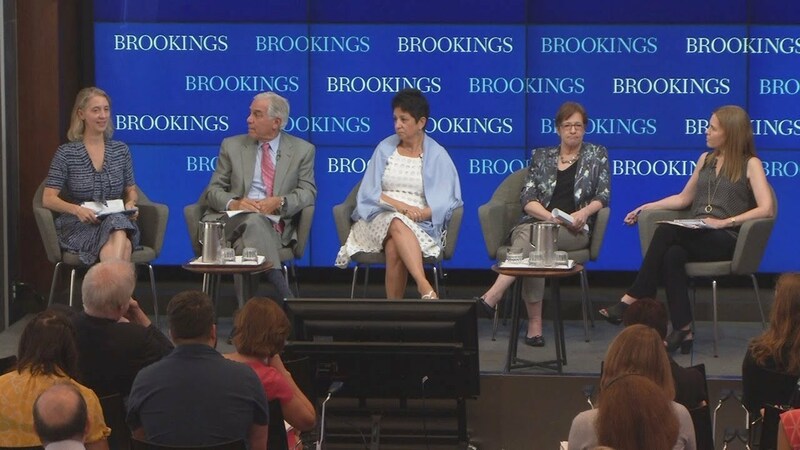 On September 5, the Center for Universal Education at Brookings hosted an event to examine the power of playful learning and what those outside of the school system—from doctors to mayors to librarians—can do about it. Ultimately, playful learning is crucial for developing a suite of 21st century skills such as social-emotional and executive function, as well as cognition and language development—all skills needed by adults in an economically competitive world. After the session, panelists took audience questions.